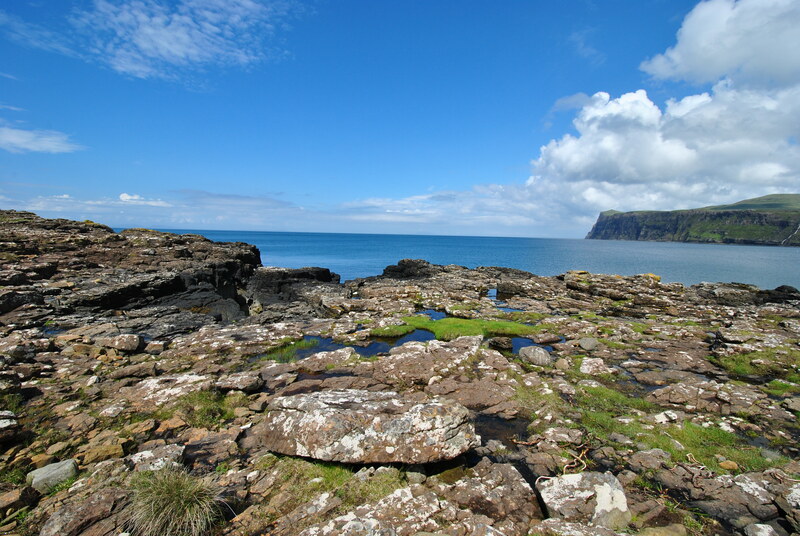 If stones could talk, what stories could the Isle of Skye tell. Some stones can talk and do so loudly for those who care to listen. 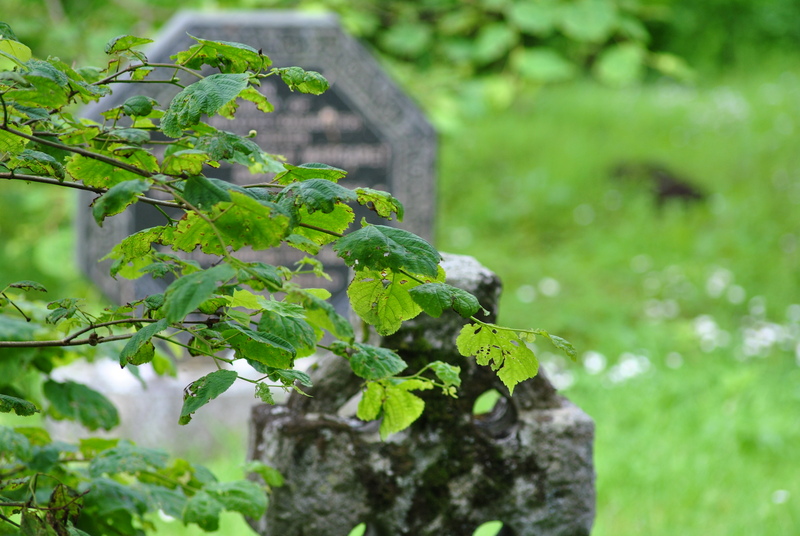 Hidden among low trees next to the ruined chapel of St. John’s in Caroy lies a tiny old graveyard, amidst the dense foliage a number of new graves have been added in the past decades. 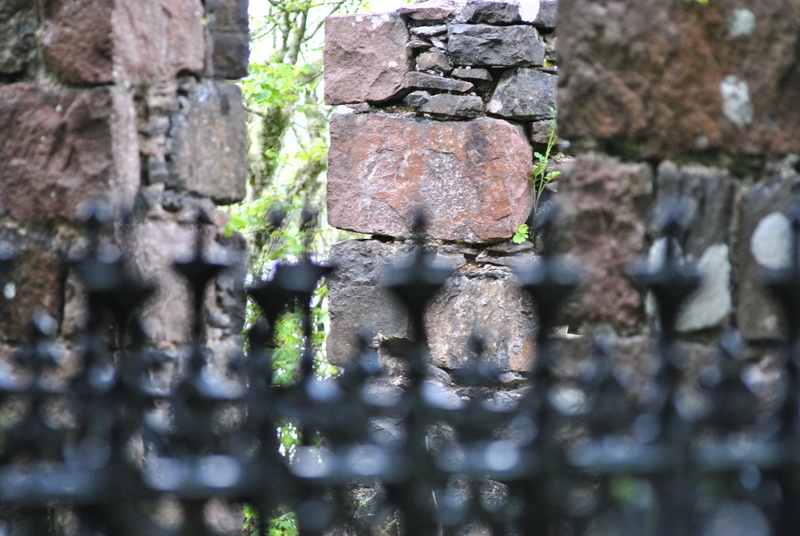 One of these stones does talk, of bombs and terror, of 270 people killed in the worst disaster in modern Scottish history and of a daughter and sister who never returned from Pan Am Flight 103 that crashed into Lockerbie. 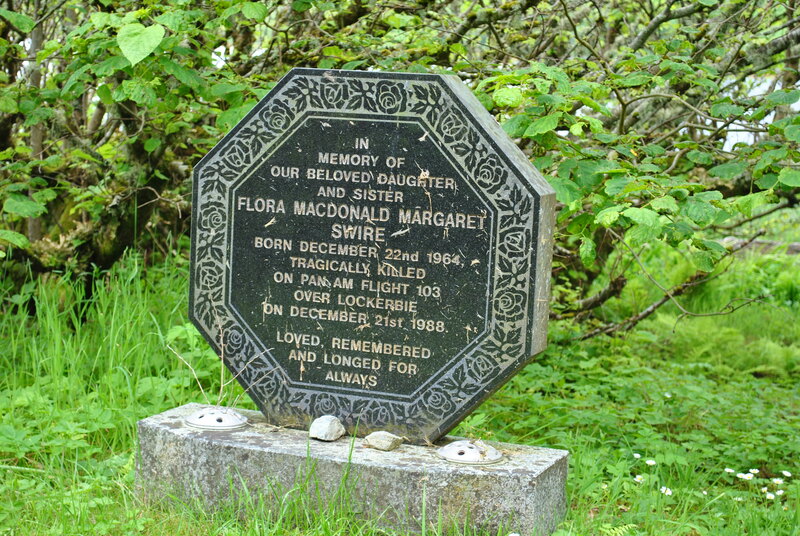 Flora MacDonald Margaret Swire died on the eve of her 24th birthday. 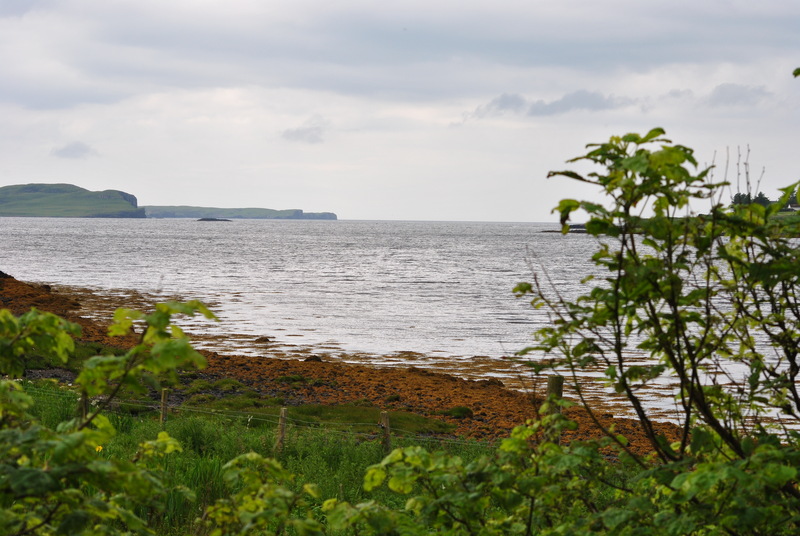 Her father Jim Swire grew up in the Isle of Skye, a direct descendant of the legendary Flora MacDonald, not knowing, what a terrible fate awaited him and his family just before christmas 1988. His daughter, a lively and gifted student, was killed in the Lockerbie disaster. 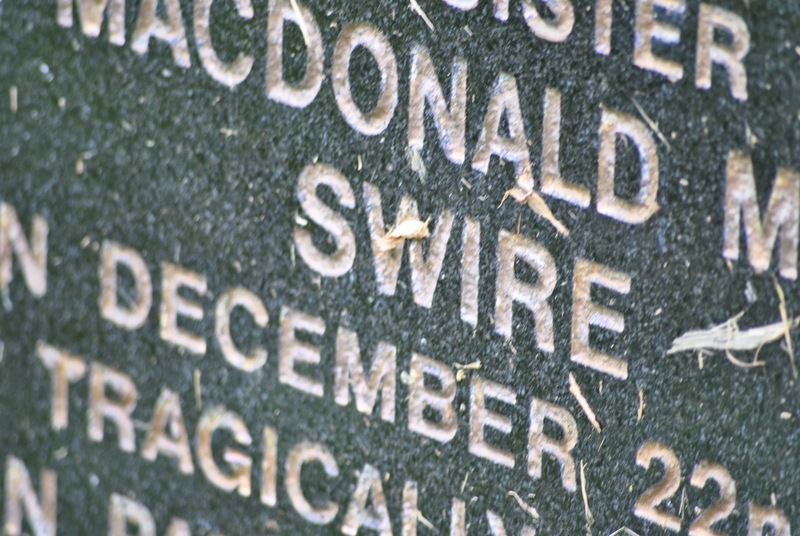 Jim Swire was one of the leading figures fighting the campaign for justice, a harsh struggle that somehow never ended. Swire strongly believed, that the convicted Libyan bomber, Abdelbaset Ali Mohmed al-Megrahi, was innocent and the real killers went scott-free. He campaigned for over 25 years. But justice would not bring his oldest daughter back. She was gone forever. 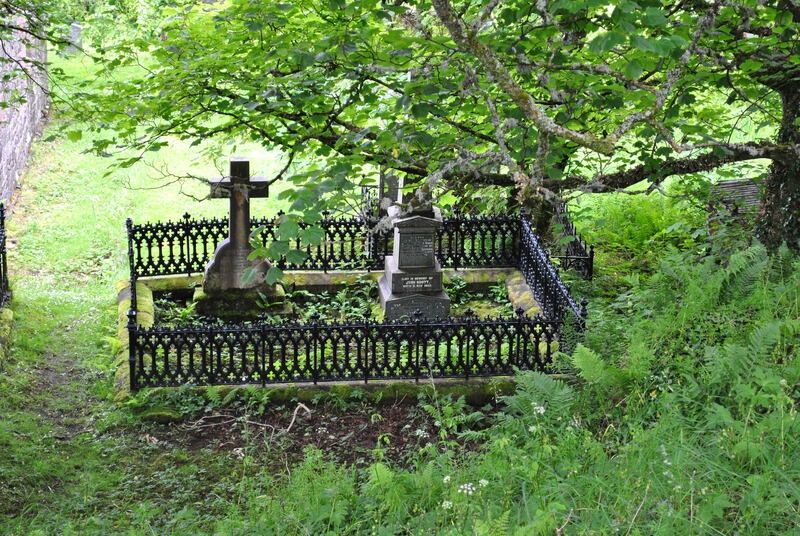 What remained of her mutilated body was cremated, her ashes scattered in the graveyard overlooking Loch Caroy. The Lockerbie bomber killed not only 270 people, he killed happiness among their families and friends for years to come, if not the rest of their lives. His victims were many more than the 270, that were killed.